WHITES 10-match unbeaten league run came to an end following a narrow defeat at a rainy Victoria Road on Tuesday evening. A first-half header from Morgan Ferrier and some stunning saves from home keeper Mark Cousins saw Dover relinquish their grip on top spot in the National League standings as Chris Kinnear’s men slipped into second place, two points behind new leaders Wrexham. The Daggers almost took an early lead when Sam Ling snuck in at the far post to nod Corey Whitely’s zipped corner into the side netting. 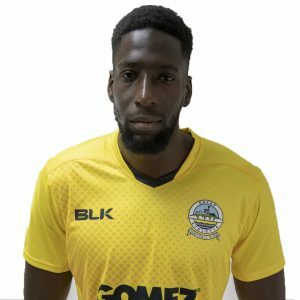 Visitors Dover should have gone ahead two minutes later, but Cousin flung himself across his goalmouth to tip away James Alabi’s header after Mitch Brundle’s mishit volley fell kindly for the loanee. The striker then blasted narrowly over following a powerful surge into the area. Cousin’s opposite number Mitch Walker then performed his own acrobatics, stretching to divert John Robson’s dipping header from the edge of the box from underneath the crossbar. But there was nothing Athletic’s stopper could do about the home side’s opener midway through the first half. The impressive Ling latched onto Cousin’s inch-perfect throw and sent in a delicious ball for Ferrier to head home from close range. Ling then blasted over from an acute angle and the winger forced Walker into a low save with a drilled effort from the edge of the box. 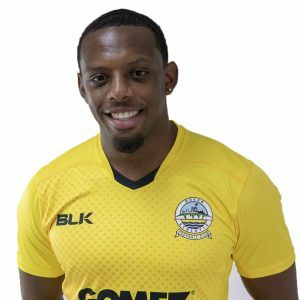 Dagenham’s keeper denied Alabi once again in first half stoppage time. The attacker powered Mitch Pinnock’s pinpoint cross towards goal, only for Cousins to somehow claw the ball away to safety. And the 30-year old goalie made his best save just after the break to prevent what seemed a certain equaliser for Whites. Having beaten Jake Howells out wide, Pinnock’s goalward volley appeared destined for the top corner. But Cousins clearly had other ideas and was somehow able turn the winger’s shot behind for a corner. Walker then ensured his side stayed in the game, blocking Ferrier’s angled effort with Michael Cheek firing over the rebound. And Cousins thwarted the visitors once again, smothering the ball before Pinnock could latch onto Nortei Nortey’s through ball. Whitely’s strike from near the byline clipped the bar and the winger then forced Walker into a fingertip save with a curling effort. And John Still’s team should have doubled their lead in injury time, but sub Dan Sparkes blasted past the post when put in the clear by Whitely. Earlier, boss Kinnear made one change to the side that started away at Leyton Orient. Loui Fazakerley replaced the injured Josh Passley. Athletic next face AFC Fylde at Crabble on Saturday 25th November at Crabble. Kick off 3pm. 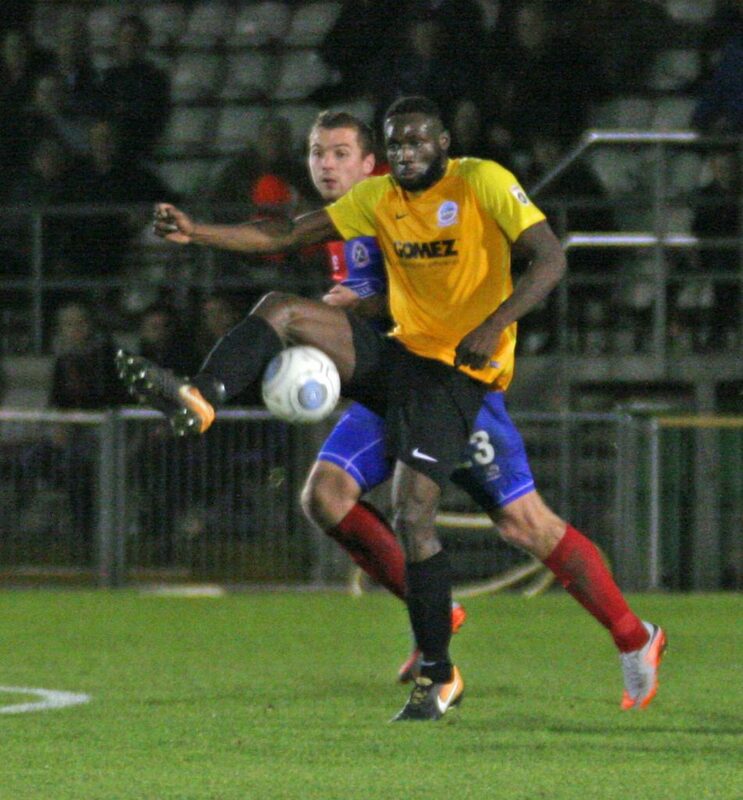 Dagenham and Redbridge: Cousins, Doe (c), Robson, Howell, Ferrier (Sparkes 88), Boucaud, Lokko, Ling, Cheek (Bloomfield 67), Whitely, Howells. Subs not used: Moore, Adams, White. Dover: Walker, Fazakerley, Gallifuoco, Parry, Essam, Ilesanmi, Brundle, Nortey (Daniel 72), Pinnock, Bird, Alabi (Jeffrey 65). Subs not used: Deen-Conteh, Richards, Okosieme.